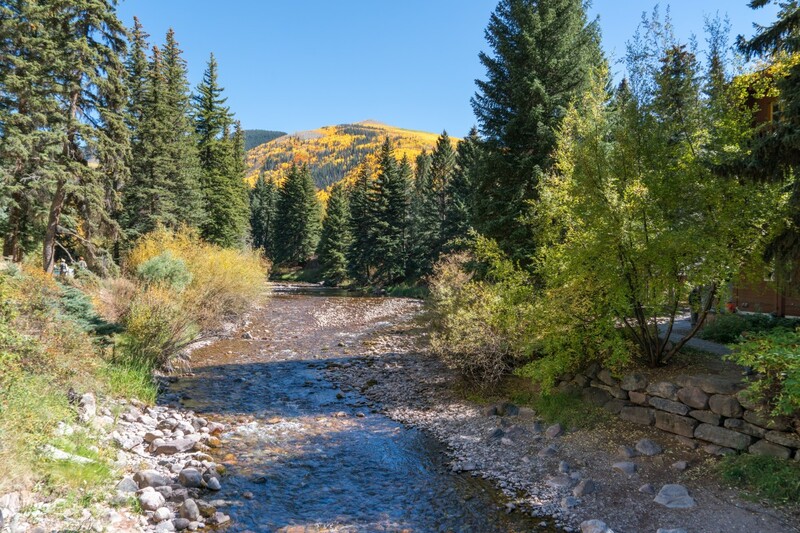 Vail is a beautiful area to visit all year round, whether you want to play in the snow or hike summertime 14ers, get the latest up-to-date weather conditions for your vacation in the Vail, Beaver Creek, Bachelor Gulch, and Arrowhead areas. A safe bet at all times of year are comfortable jeans, layers and a fleece for cool evenings in the spring, summer and moving into fall. Spring and fall, affectionately known as mud season, can be rainy and wet so umbrellas, booties, and water resistant jackets are highly recommended. Winter can be chilly, be sure to come equipped with snow gear including but not limited to jackets, snow pants, gloves, hats, insulated boots and warm under layers, especially if you'll be out in the snow or attending outdoor events. No matter when you decide to visit, Colorado is the place to be all year round! See what each season has in store below. Spring skiing at Vail and Beaver Creek Ski Resorts is not to be missed! With temperatures allowing t-shirts and sunglasses, springtime in the Rocky Mountains is always a fun experience. Vail Resorts describes their Spring Back to Vail event best, "Spring Back to Vail brings spring in the mountains to life with free concerts at Ford Park, in-town and on-mountain late season specials, après and after dark parties, lively festival village and more. 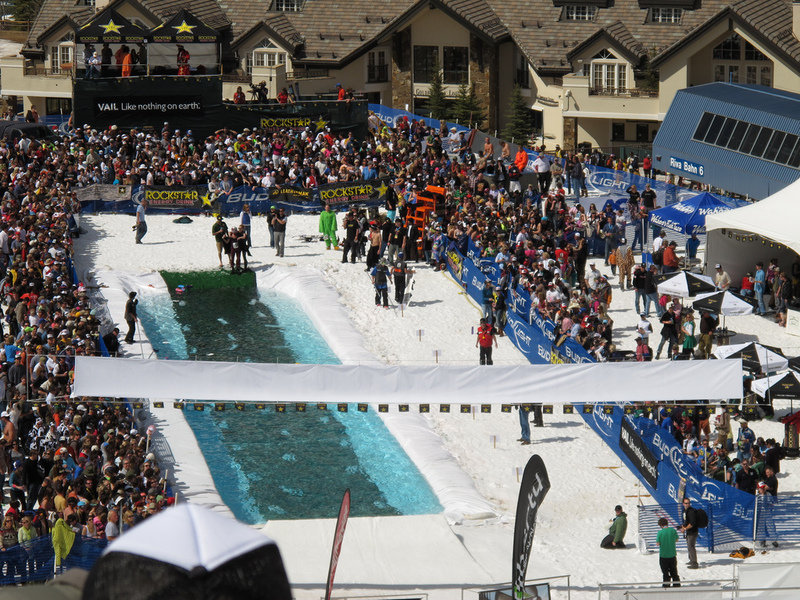 The Spring tradition continues with the World Pond Skimming Championship as participants will ski or board themselves off a snow jump in the hopes of coming out on the other side in style." As the snow melts away from the mountains, the hills come to life with vibrant wildflowers and wildlife. Summer activities at Vail and Beaver Creek include mountain biking, hiking, live music, wine excursions and more. From high-end shopping to festive celebrations, farmers markets and a number of adventure activities there is something for everyone! 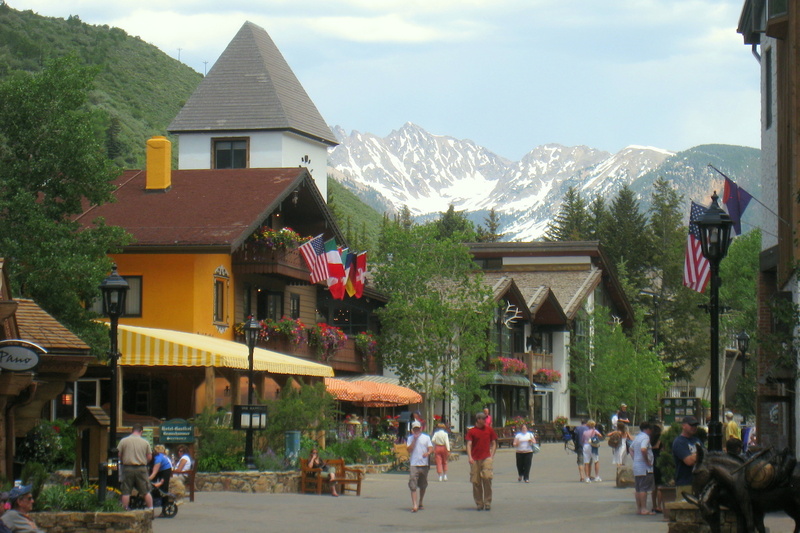 Learn more about Vail summer activities here and start planning your Vail summer excursion with Rent Vail's summer vacation rentals today! Viewing the vivid colors of the changing Aspen leaves in Beaver Creek from a hot air balloon, two full weekends of Bavarian fun at Vail's Oktoberfest, and great deals on Beaver Creek and Vail lodging are just a few reasons why autumn is the perfect time to visit Vail or Beaver Creek. The towns are less crowded during this time of year and temperatures are perfect for outdoor activities. Check our specials page as this season approaches for Vail vacation rental deals! Need we say more? Beaver Creek and Vail Ski Resorts are considered some of the top skiing and snowboarding destinations in the world! 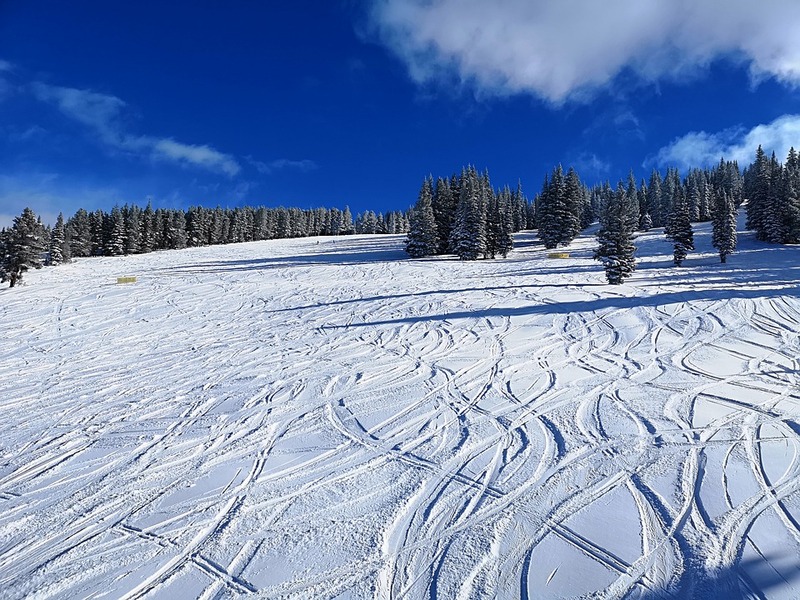 Explore everything the Vail Valley has to offer this winter, from fantastic skiing to great shopping, you and your family and friends will have an overall wonderful ski town experience. Relax in one of the many spas, take in the views and fresh mountain air from award-winning restaurants, or enjoy the beautiful lights and fireworks over the holidays. Find a variety of Vail Colorado weather-related resources below to help prepare for your Rocky Mountain vacation. Occasionally we experience serve winter weather conditions, stay in the know especially during these times!